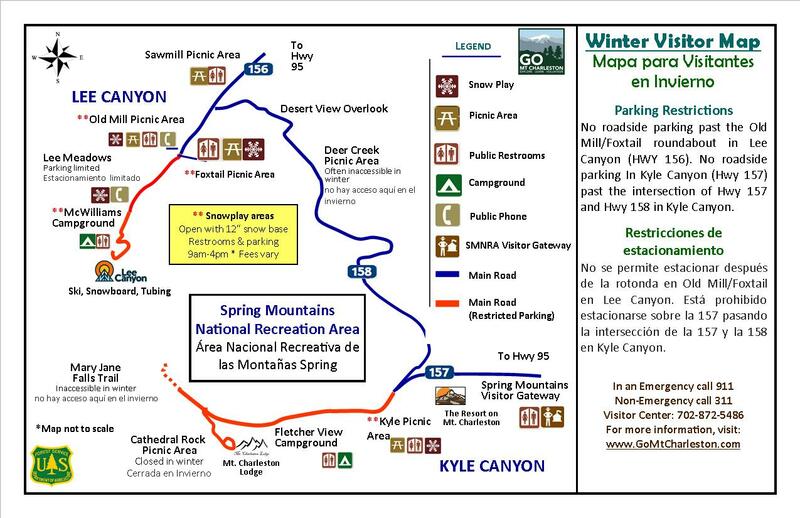 After 11 years of collecting over 50 TONS of litter in the Spring Mountains, the Go Mt Charleston Team has been working to find a better way to help visitors dispose of their trash properly. Recently, Heineken USA reached out to ask how they could help, and since then they have gathered support from community businesses to make it possible for trash and recycling receptacles to be purchased and installed by the end of this summer! 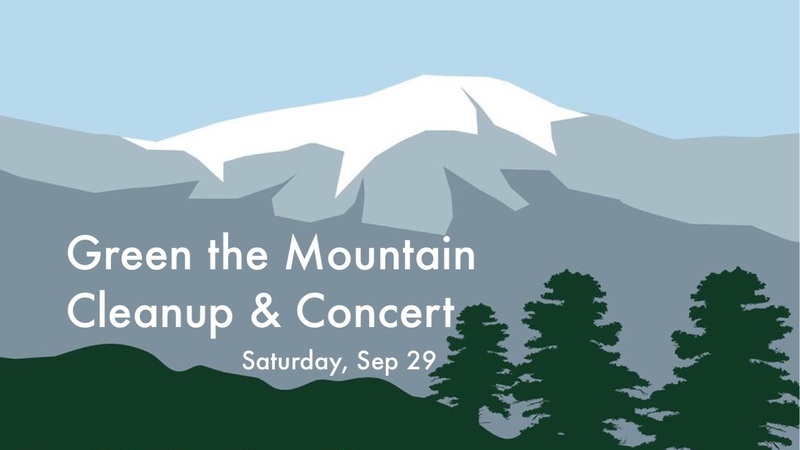 We are celebrating by kicking off a new volunteer program called "Green the Mountain" with a huge National Public Lands Day litter pickup, bbq, and concert on Saturday, September 29. Similar to our annual Spring Cleaning, volunteers will be assigned to a location for a morning of litter collection then treated to lunch and live music. The event will be open to the public after our big ribbon cutting ceremony at noon. *** We have reached full capacity for volunteers! We welcome you to attend the public concert from noon to 3pm, where drink sales will support the ongoing volunteer programs. Can't come but you'd like to help? Make a donation to our program. You can also visit your local Smith's and Green Valley Grocery, where $1 of every 12pack of Heineken in August goes directly to this program. Listen to 93.1 The Mountain for more ways to help out in September and giveaways from our partners!